Unbiased MOTs in Fulham. From a garage with family values. MOTs in the UK are a legal requirement. Every year, cars over three years old need to have a check to make sure they are roadworthy and meet the environmental standards set by the government. Without this test, your vehicle insurance will become invalid as your car may not be safe to be on the road. 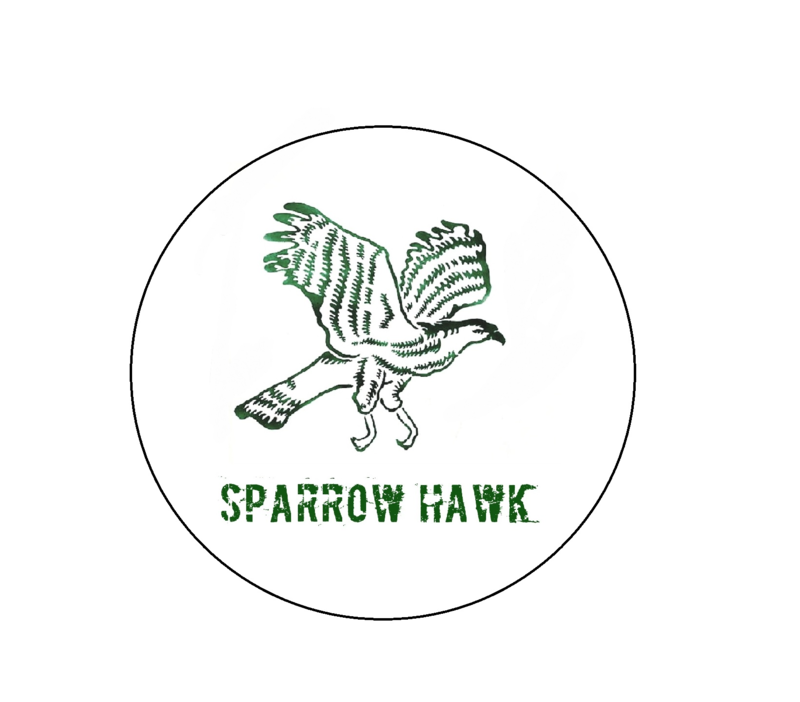 Sparrowhawk motors IV Ltd promises to offer an affordable MOT to check your vehicle and get it to the standard you need to get you back on the road.